(AUSTIN) — With the potential for severe weather approaching, Texas Comptroller Glenn Hegar reminds Texans they can purchase individual items tax-free during the state’s sales tax holiday for emergency preparation supplies, which occurs April 27-29. The Comptroller’s office estimates shoppers will save more than $1.6 million in state and local sales taxes during the tax holiday, which was approved by the Texas Legislature in 2015.
hurricane shutters and emergency ladders priced at less than $300; and portable generators priced at less than $3,000. Delivery, shipping, handling and transportation charges are considered part of the sales price when determining taxability. If the emergency preparation supply being purchased is taxable, the delivery charge is also taxable. Shoppers should find the total cost for an item when determining whether an emergency preparation supply can be purchased tax-free during the holiday. extension ladders and stepladders; and tents. 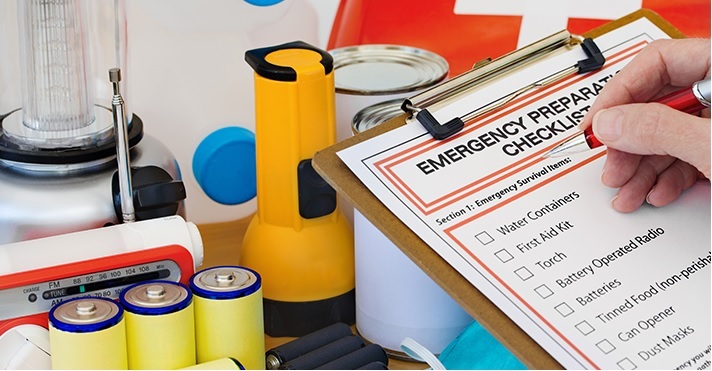 A list of emergency preparation supplies that may be purchased tax-free can be found on the Comptroller’s website.